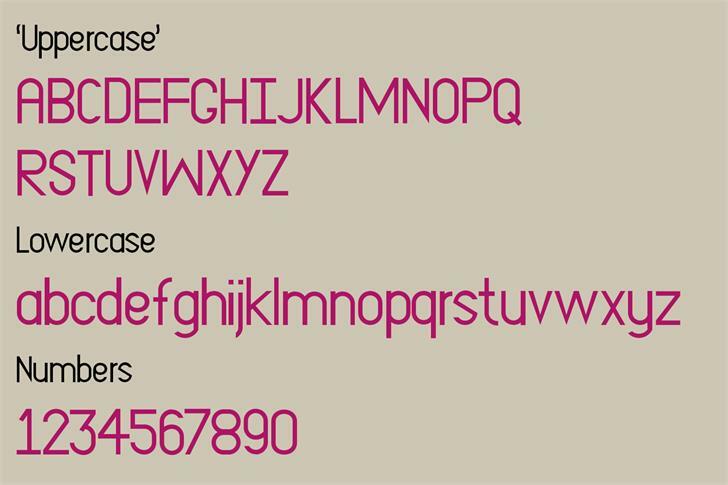 This font is for PERSONAL use only. For any commercial use (anything you make money from), you must send a paypal donation or buy the font from my website. Copyright (c) 2018 by EmilyPenley.com. All rights reserved. Copyright - 2014 Emily Penley All rights reserved. Please read the accompanied readme file for more license details, or if readme file is not present, kindly refer to EmilyPenley.com. Font is free for personal use only. Commercial use requires appropriate licenses.